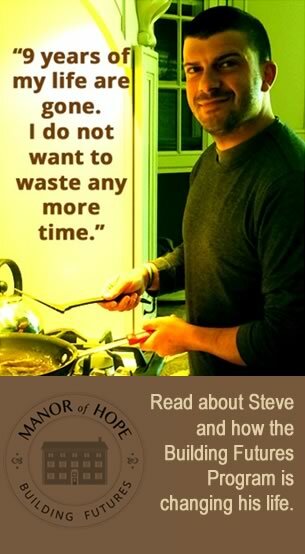 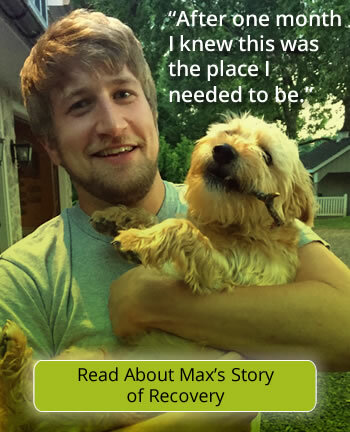 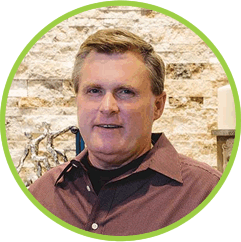 One of the Manor of Hope’s goals is to reach all the guys and have FUN while sober. 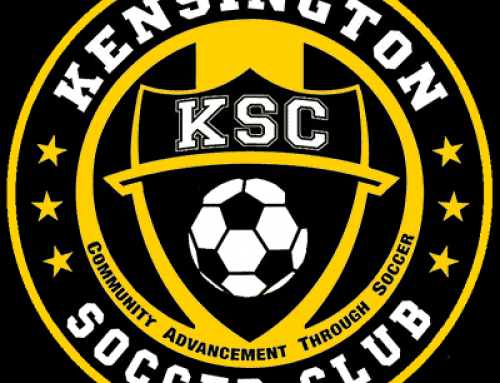 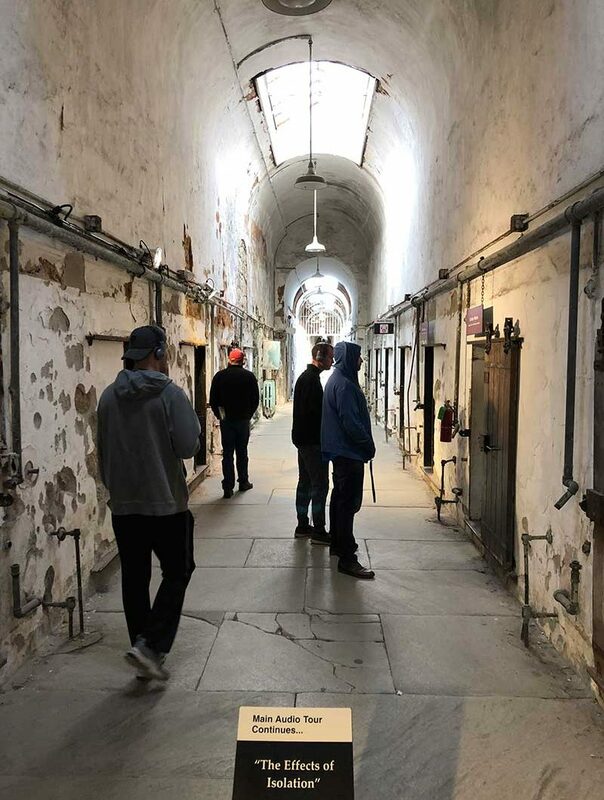 This includes frequent excursions and outings in and around the area. 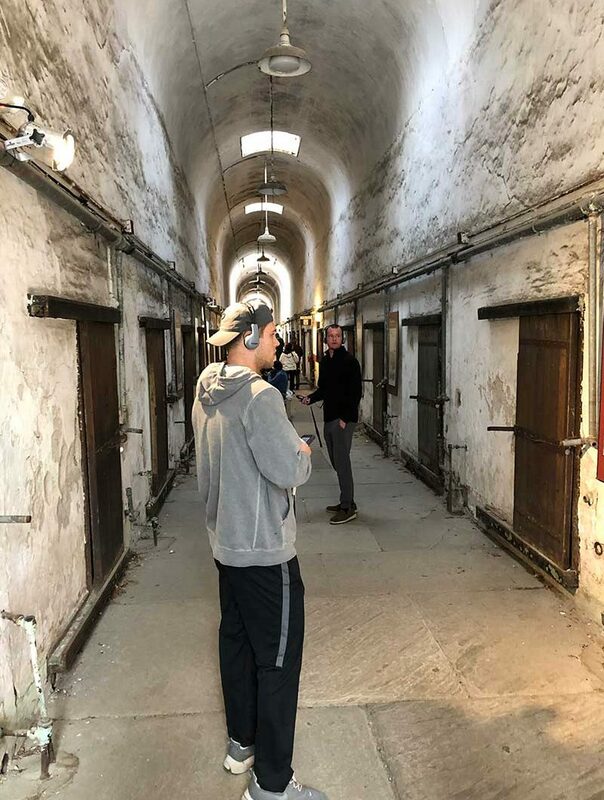 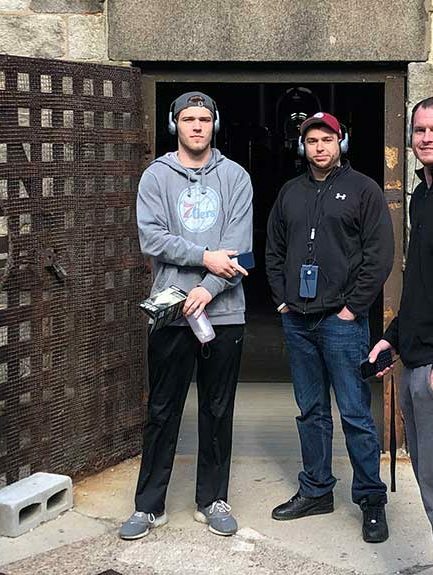 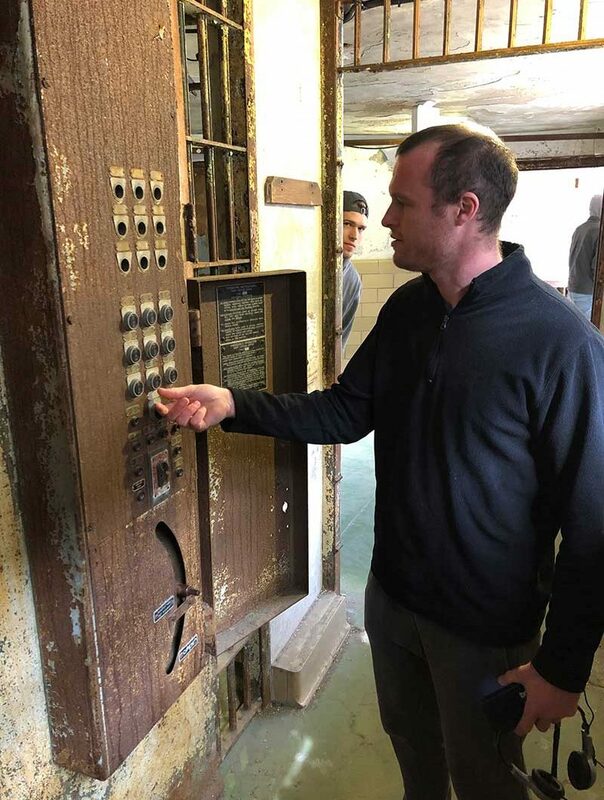 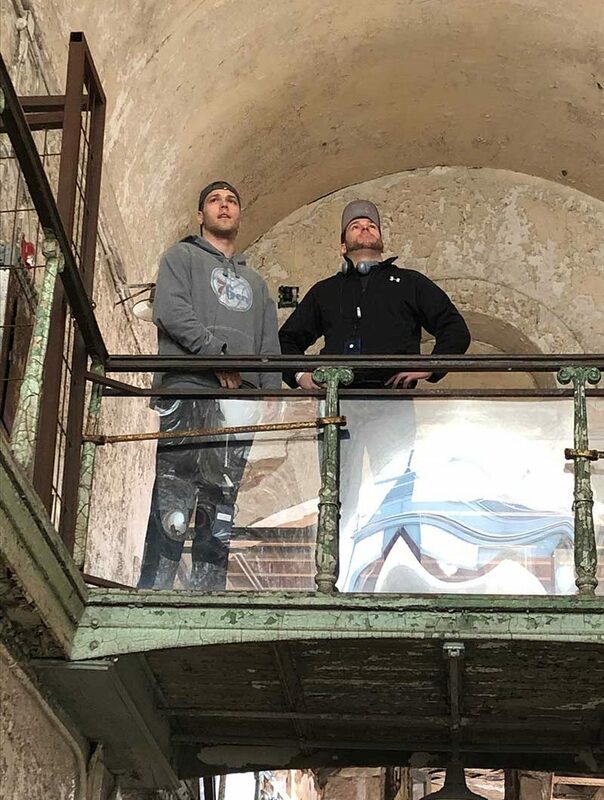 This week, The Manor of Hope crew headed down to Philadelphia to visit a historic landmark: the Eastern State Penitentiary. 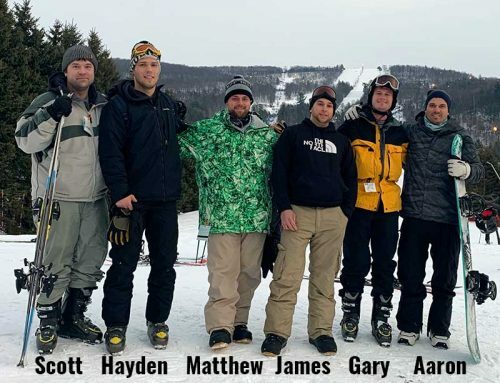 Rob, Matt M., Gary, Hayden, and James were the Manor crew for this particular adventure! 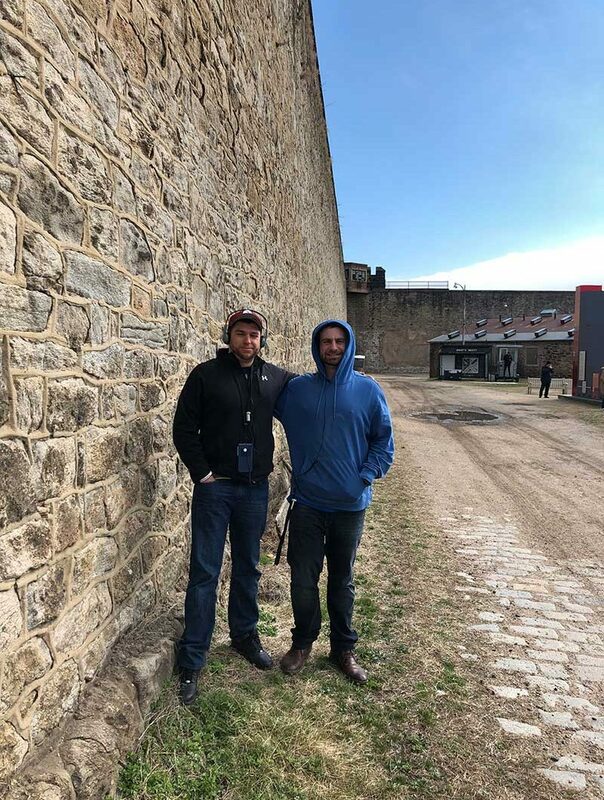 One of the most impressive things about the eastern state penitentiary was the sheer size of its massive walls. 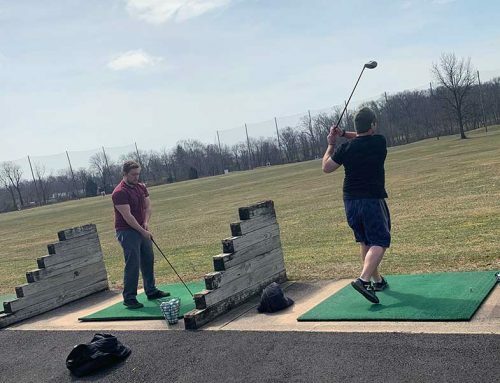 One of the guys jokingly said, “Yep, you can’t really jump that one”! 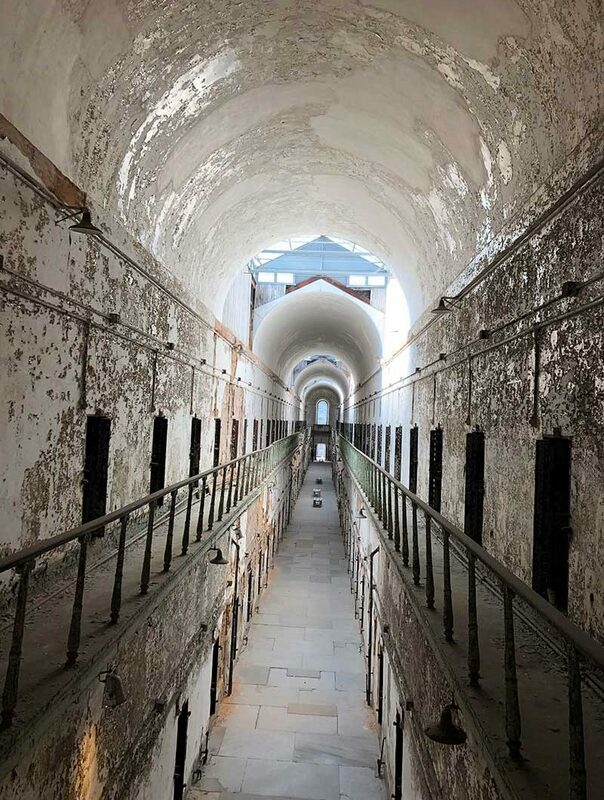 Once inside, the Penitentiary is an eerie place. 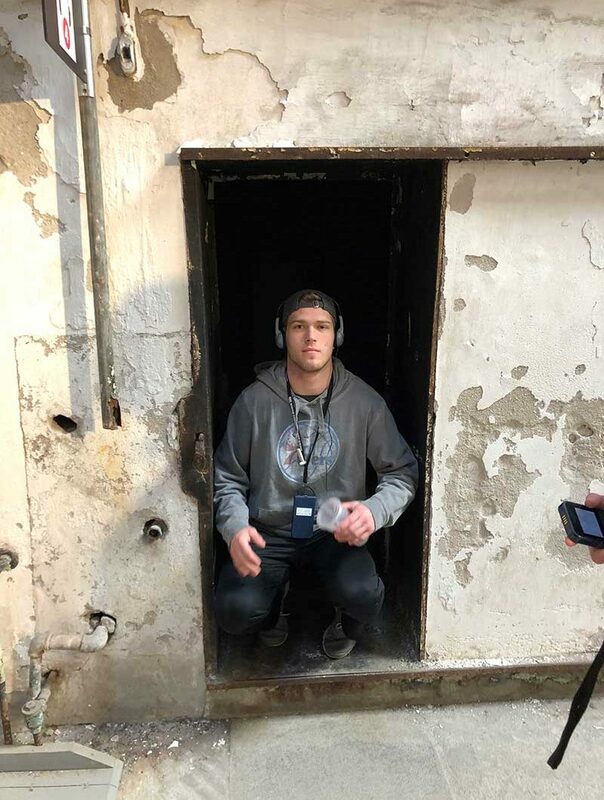 The cells are tiny and the hallways are long and cold. 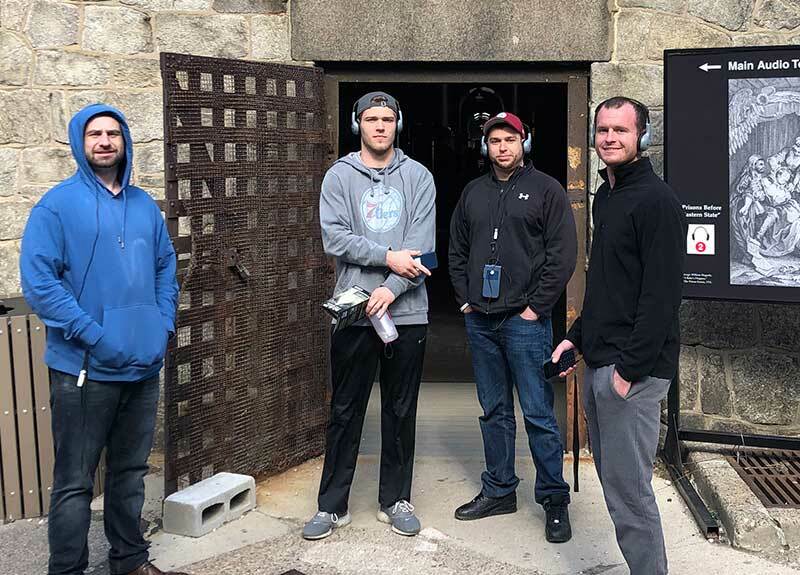 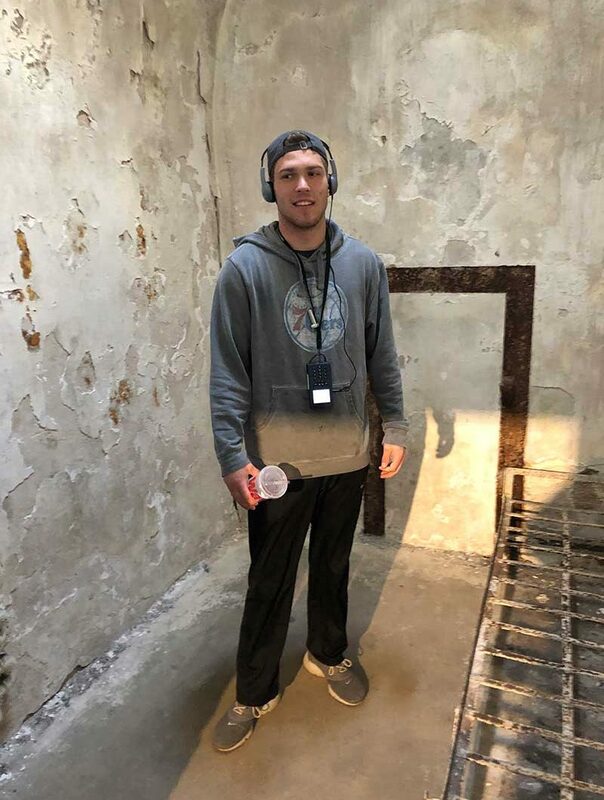 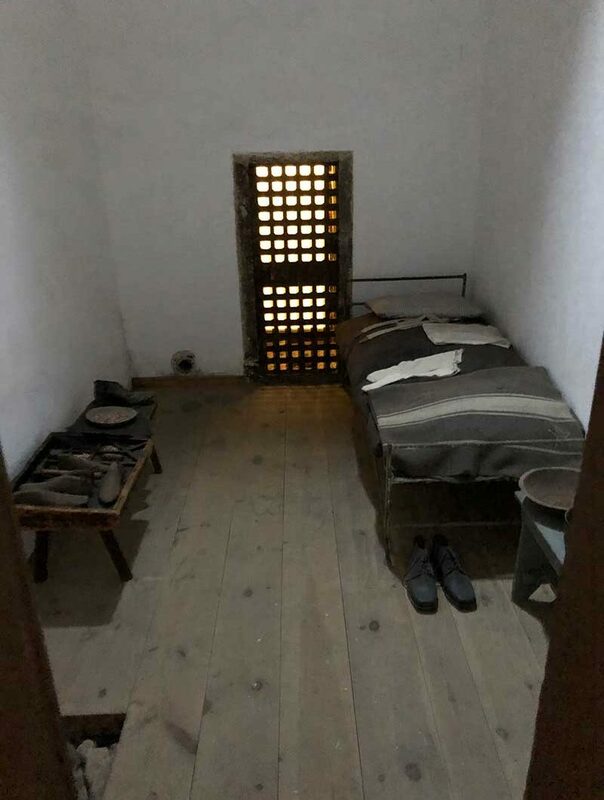 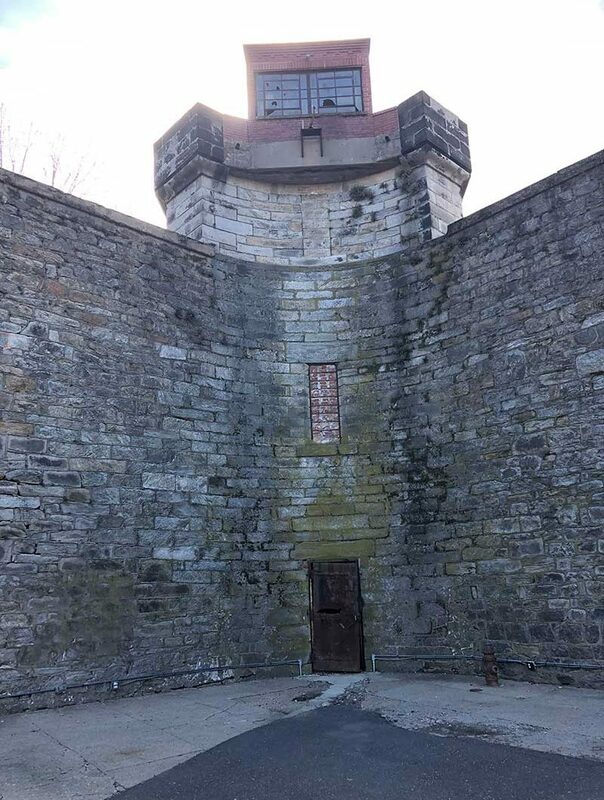 The guys learned about the early isolation and “no talk” practices used when the penitentiary first opened its doors in 1829, and they all agreed that it must have been a horrible experience to be incarcerated there. 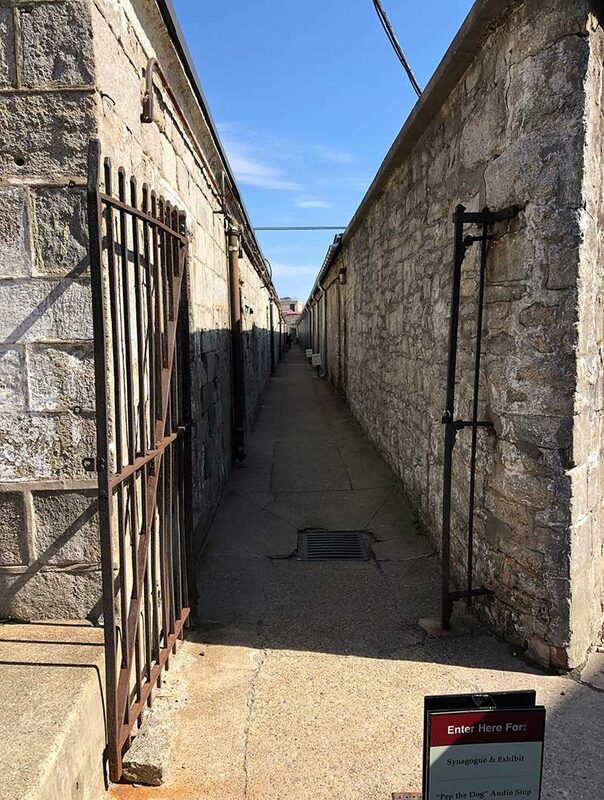 They were also shocked that the prison was the largest building in the United States at the time it was built and a full 2 miles outside of the center of Philadelphia!! 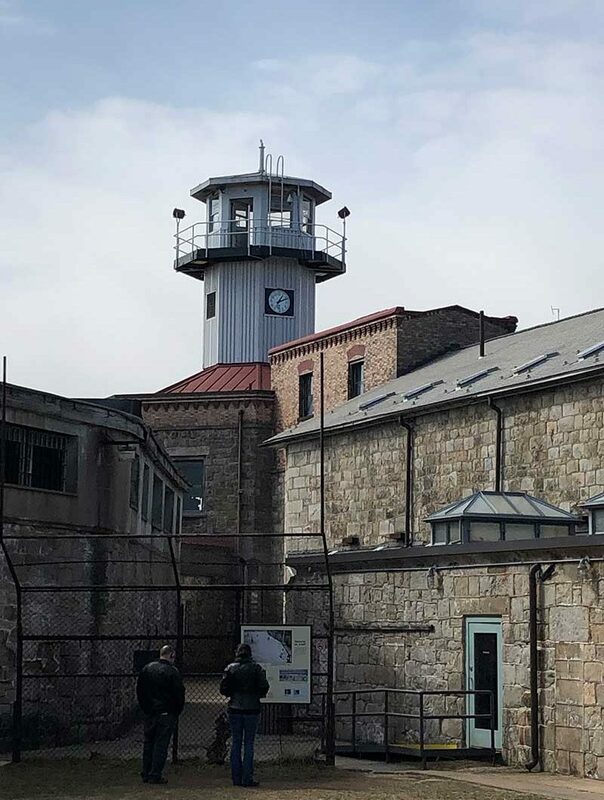 We also learned that there are still prisoners in other penitentiaries in the area today that served time at Eastern State before it finally closed its doors in 1971. 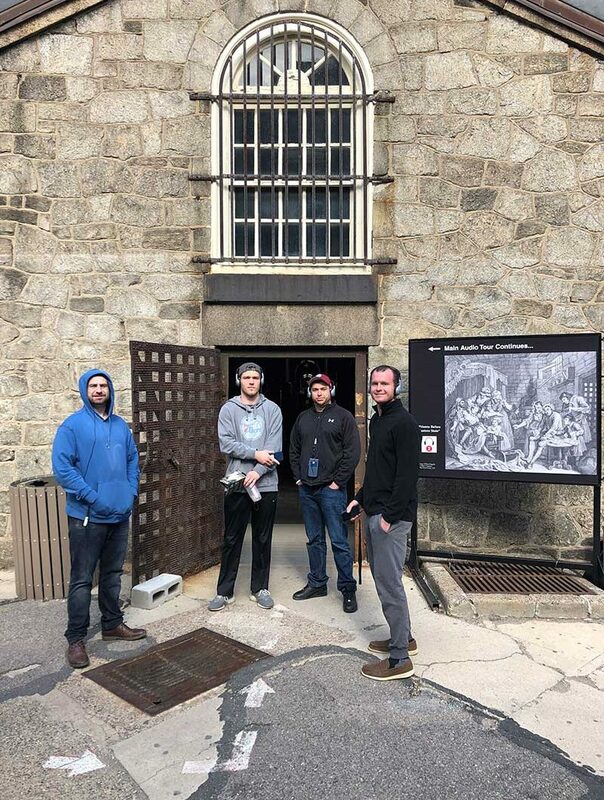 The guys enjoyed learning about the history and after a few hours of walking around hallways and learning all about this Philadelphia landmark, it was time to head back home. 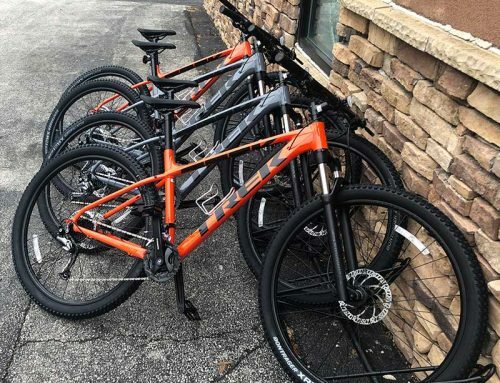 We will see you on our next adventure!